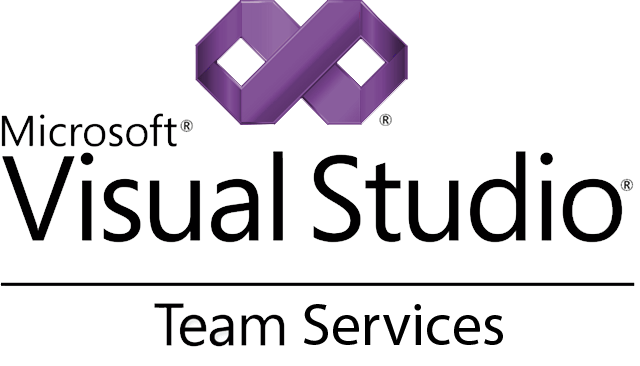 If you are getting an TF30063 Authorization Error when trying to check in your code using Visual Studio Team Services, try this quick tip to see if it resolves the issue. It literally takes two minutes and might save you from scratching your head for too long while your code remains uncommitted to the server. This is the error I have been receiving the past while. Resolving this is also not as obvious, especially if you take the error message into account. So before you go ahead and remove your source control bindings and connect them again, try this. Click on the green plug icon to navigate to the Manage Connections screen. Right-Click the solution that is giving you the problem and select Connect from the context menu. Visual Studio will then ask you to choose the account to connect with. Select it and click Select. After you do this, Visual Studio re-authenticated your login to Visual Studio Team Services and you will be allowed to check in your code again from then on. I’m not totally sure why this issue presented itself. The only thing I did was refresh my account login in Visual Studio 2015. After that I was still able to check in code, and this problem surfaced several days later, so I can’t for certain say that it was the cause. Nevertheless, try this quick fix first to see if it resolves your problem. If not, well then continue researching what worked for other developers. If your resolution to this issue is different, feel free to share in the comments below.